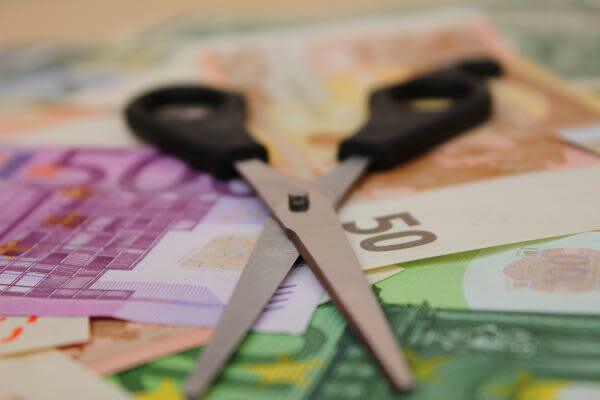 A split euro is the solution for Europe’s single currency. —Joseph Stiglitz. In an article published Wednesday, Nobel-prize winner Joseph Stiglitz tried to answer the question of what to do with the problems created by the euro — as the continent has been struggling for roughly eight years now. While some have argued that what was wrong in the eurozone economy was not the euro but poorly executed fiscal policies and “poorly designed structural reforms” instead, Stigliz believes the problems are fundamental, structural and possibly “insurmountable.” So, is it time to reevaluate the existence of the euro? Should the EU dismantle its single currency system? The famed economist started by looking back at the conception and inception of the euro. Since the very start, the single currency system was flawed, he commented. When the EU implemented the euro, the bloc eliminated two very important adjustment mechanisms: interest rates and exchange rates. To make things even worse, they didn’t create any new macro instruments in case an adjustment was needed. And, while adjusting real exchange rates could offer an alternative, nobody has found out how to do this successfully yet — look at Greece, Spain or Portugal. So, he concluded, taking into account the troubles that a single currency creates and given that it is “neither necessary nor sufficient for close economic and political co-operation,” Europe needs to reassess its position, transition slowly out of the Euro or at least into a “flexible-euro” system. Stiglitz’s split euro idea might sound pretty cool to macro-geeks. What he proposes is unfolding the currency into at least two of them: a stronger Northern euro and a softer Southern euro. But, how would debt be dealt with? Well, Stigliz added, the easiest way would be to redenominate all euro arrears as “Southern euro” obligations. In the end, what Stigliz thinks is that, in order to save the European project, the countries involved will have to undergo an “amicable divorce,” and abandon monetary unity to transit new, separate paths. Disclosure: Javier Hasse holds no interest in any of the securities or entities mentioned above.